The 12th annual Newport Beach Film Festival starts tomorrow. The screening will be at Edwards Big Newport, followed by an opening-night reception at the Bloomingdale's Courtyard in Fashion Island. Tickets are $125 for the film and gala, $80 for the gala only. The film festival, featuring more than 350 films from more than 45 countries, continues through May 5. 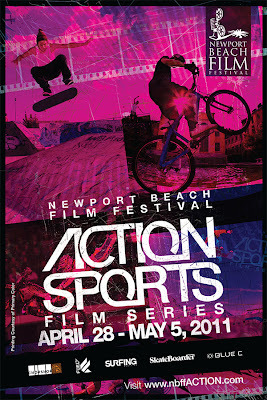 For more information, call 949-253-2880 or visit newportbeachfilmfest.com. Set in beautiful Newport Beach, a few blocks away from spectacular coastline and less than an hour from Hollywood, the Festival annually host several premieres and galas for a singular festival experience. Films will be shown throughout the city that boasts one of the largest movie consumer groups in the world, a rich filmmaking history as well as fine dining, shopping, and exceptional recreational activities. 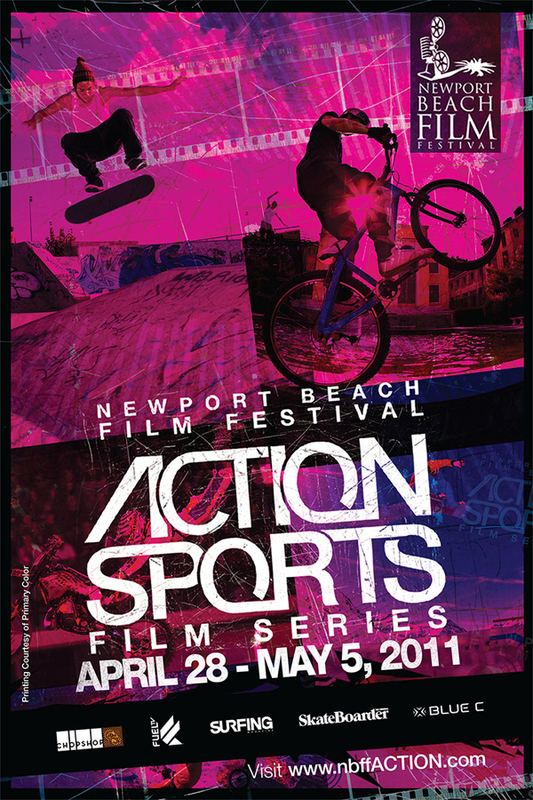 In addition, the Newport Beach Film Festival offers filmgoers a rare opportunity to meet the filmmakers. Directors, screenwriters and cinematographers eager to share their work will provide an exclusive inside look at the industry during post-screening Q&A’s.